The MS-1 is the foundation of our MS “Sandsurfah” line of skimboards. They were designed primarily for the steep and fast beaches found here on Maui, especially the famous “Big Beach” at Makena State Park on the south shore of Maui where the beach is steep, the shore break is very powerful and the waves tend to break right on the shoreline. 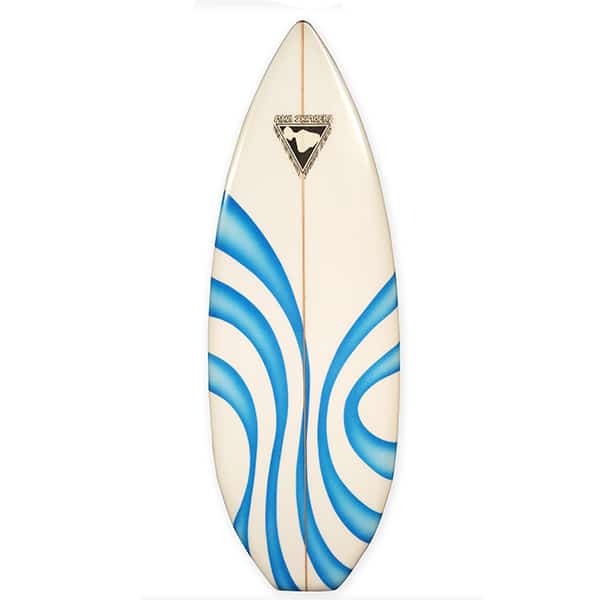 The shape characteristics of the MS-1 feature a very narrow “needle nose” type shape similar to that of a high-performance surfboard. This allows the board to turn very quickly so the rider can redirect effectively in the quick breaking, powerful shore break. 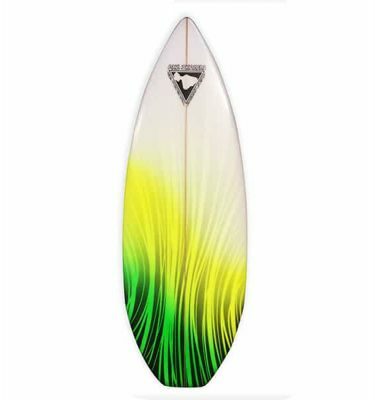 Combined with our unique channel bottom feature, this shape is the most responsive and maneuverable and great for any beach with similar conditions as described above. How long do you want your MS-1? The MS-1 normally works best with a length between 4’6″ and 4’11”. How wide do you want your MS-1? The MS-1 normally works best between 19 and 20 inches wide. Leave this field blank and I’ll make it using my standard width for the selected length. Summary: The "SandSurfah" series of skimboards represent a very different approach to skimboard design. By utilizing and combining theories from both modern surfboards and skimboard designs, we have created a unique skimboard with surfboard-like properties. These boards will perform a bit differently than a traditional skimboard because of the added rocker, foam volume, and surfboard-like rails, but will allow any skimboarder to excel in their skimboarding because they are very user-friendly and amazingly easy to ride. We have also incorporated a channel bottom feature which helps in controlling the boards through hard redirectional turns, similar to the effect of the fins on a surfboard, truly a revolutionary twist on skimboard design. They have been ridden and performance tested for many years in the powerful shorebreak found on the beaches of Maui and have been ridden to top honors at many Professional and Amateur competitions in Hawaii and worldwide. Constructed of state of the art materials and construction techniques, these boards are very durable and built to perform! They come in many shapes and sizes, clear or with eye-popping graphics and a variety of fiberglass and resin applications to suit a wide variety of skim conditions and rider styles. 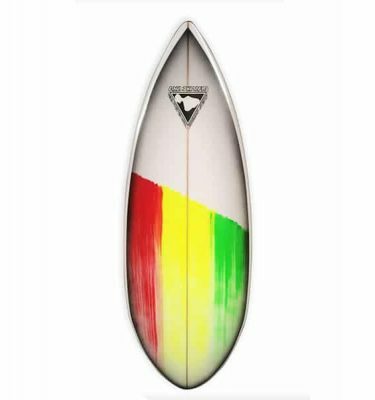 We are sure that you will agree that the Maui Skimmers "SandSurfah" is a fresh concept in skimboarding and that the "SandSurfah" represents the ultimate in skimboard design. 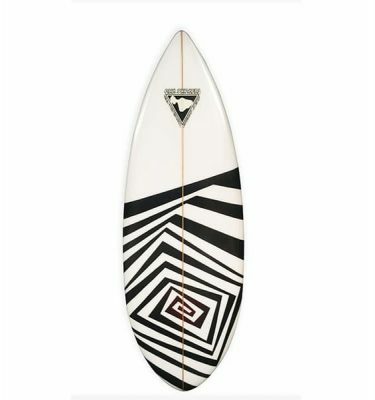 Add one to your skimboard quiver today and be amazed!